Aintree and Fairyhouse have had their turns, and now it is Ayr's time to shine with the Coral Scottish Grand National on Saturday. We have run the rule over recent winners and here are the key attributes to consider when selecting your Scottish Grand National. The weights for the Scottish Grand National are not compressed as much as the Aintree equivalent, and it has paid to be towards the bottom of the handicap. Only twice since 2007 has a winner carried more than 11st, and back in 2007 and 2008 the winners had less than 10st on their backs. Though it is worth noting last year's winner Vicente was one of the two 11st-plus victors. There has been a fair spread of ages to win the race in the last ten years, with two seven-year-olds, and a brace of 11-year-olds. Not since 1995 has there been a winner older than 11, which does not bode well for veterans Alvarado, Al Co, Benbens and Portrait King, while there has not been a successful ten-year-old since 2006. Unsurprisingly given the extreme four-mile trip, stamina is key for this race. All of the last ten winners had won over at least 3m before going on to victory at Ayr. 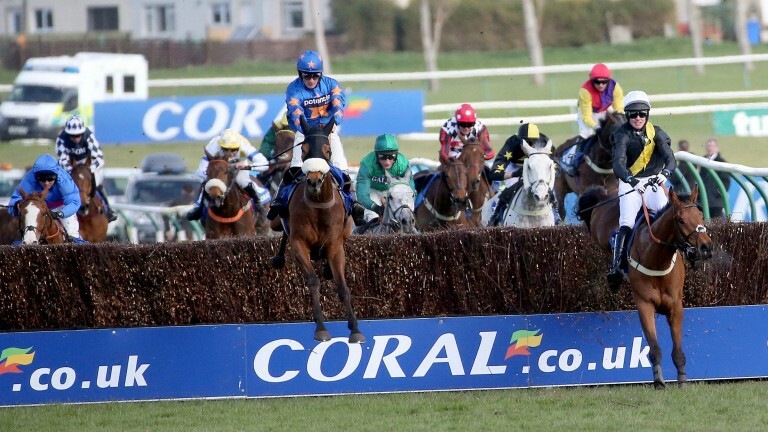 While runners will need to be accurate at their fences, Ayr is not too taxing a jumping test, and previous winners have not needed to be hardened chasers. In 2011 Beshabar won having contested a novice chase at the Cheltenham Festival. Favourites have struggled badly with none successful since 2007. In that period there have been 66-1, 40-1 and 25-1 winners, and you have to go back to Merigo in 2012 to find a winner at a single-figure SP. A point-to-point winner over 3m, Trustan Times has been lightly-raced in recent seasons, but the switch to Mark Walford from Tim Easterby appears to have done him no harm and heads to Ayr off the back of a hurdles victory at Kelso earlier in the month. While not as young as some of his rivals, two 11-year-olds have won the race in the past decade and Trustan Times has shown an appetite for this race in the past, finishing a close third in 2014, and with his problems seemingly behind him, he can run well once again. 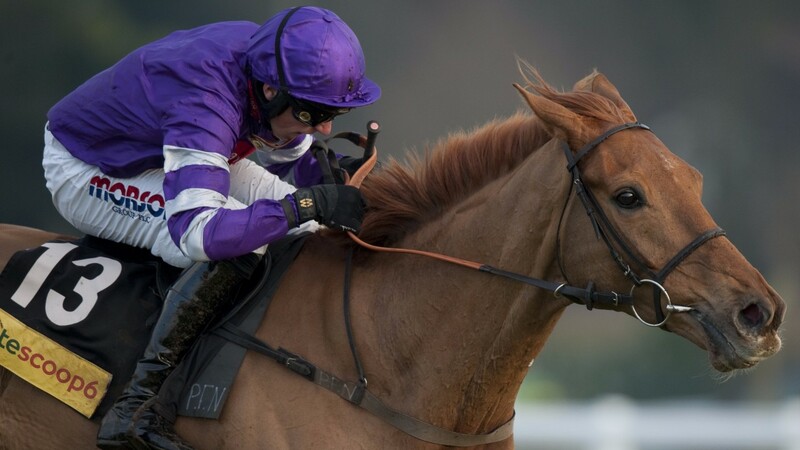 At a bigger price, Henri Parry Morgan ticks the right boxes and was still full of running when departing in last year's bet365 Gold Cup, suggesting this extreme stamina test might bring out the best in him.